This afternoon I went to my local bike shop Londonfields Cycles & talked to my Brompton mechanic there. 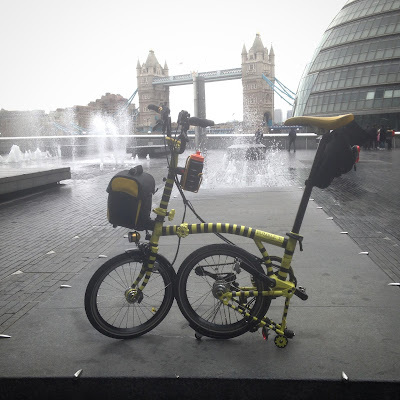 He clean forgot to email Brompton but called them then to see what the situation is regarding Bumble B.
Brompton confirmed that Bumble B is still under warranty and gave me a choice regarding the rear frame. 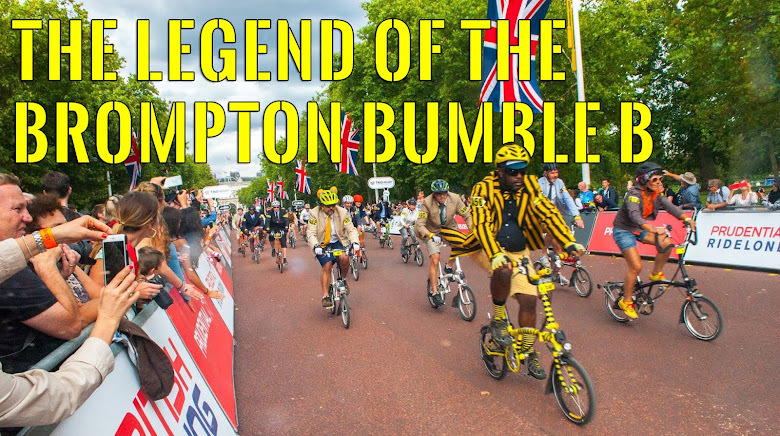 Send Bumble B to Brompton HQ and they do it themselves. I'm going to miss my little buddy but I know the people at Brompton HQ are going to take VERY good care of him.